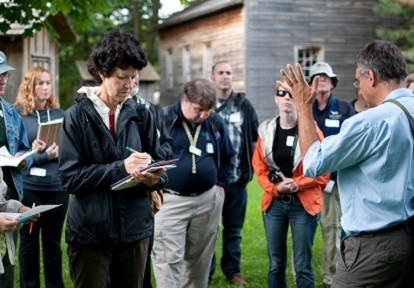 TRCA’s education programs are developed by Ontario Certified Teachers and are designed to engage and inspire, while making curriculum connections. 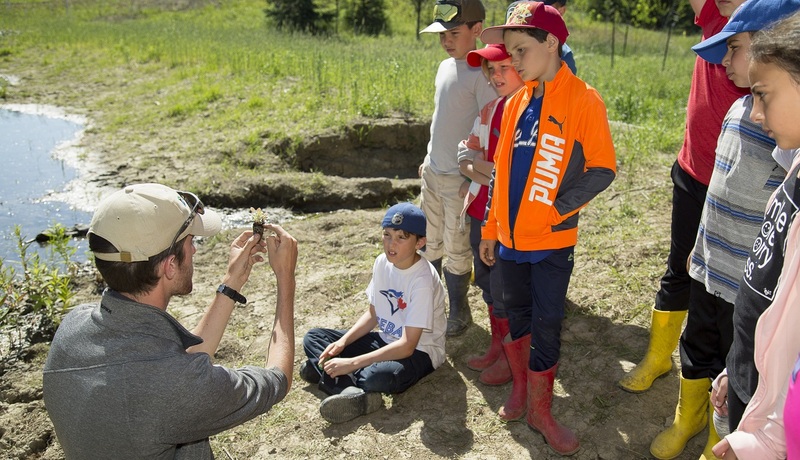 Our outdoor, nature-based programs are delivered at TRCA Education Centres by Ontario Certified Teachers as well as skilled environmental educators and heritage professionals. 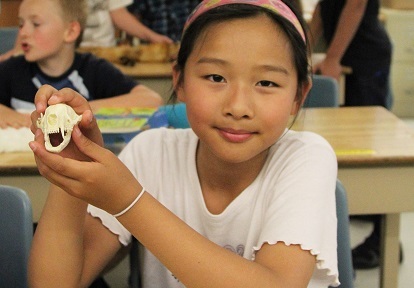 From science to social studies, physical education to the arts, we bring S.T.E.A.M learning to life in authentic and inspiring environments. 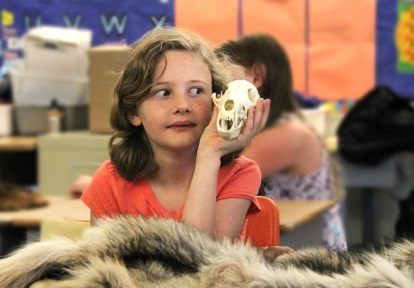 Click on the TRCA icons to see more information about each of the Education Centres. 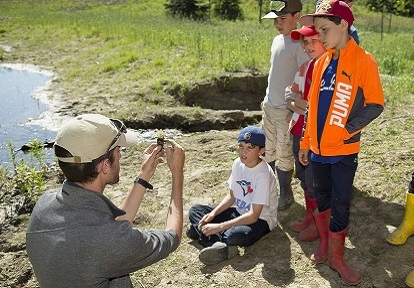 Single-day field trips meeting a variety of curriculum expectations, as well as recreation and group or team-building experiences, for kindergarten through grade 12, are available at all TRCA Education Centres. 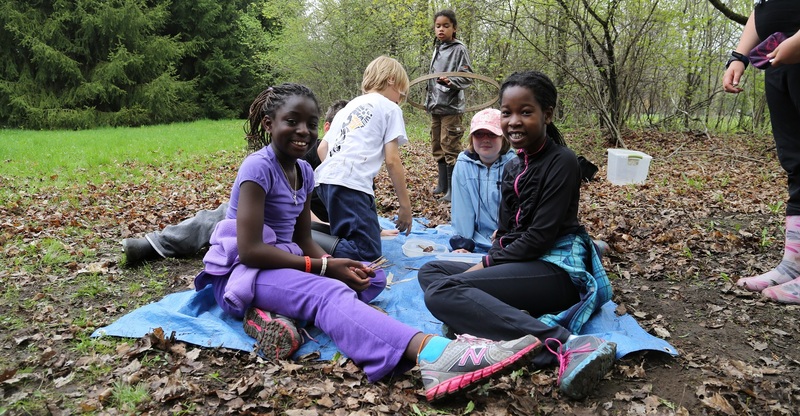 Bring your class for an immersive overnight nature-based experience at Albion Hills Field Centre, Claremont Nature Centre or Lake St. George Field Centre. 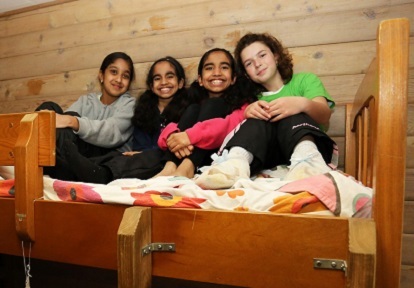 Our overnight school programs are designed to meet elementary and secondary level Ontario curriculum expectations and provide your students with engaging, hands-on learning opportunities in safe and supportive outdoor environments. 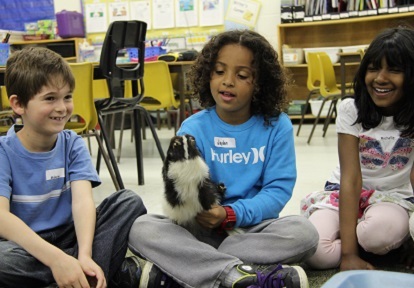 TRCA offers interactive programs that bring nature education to your classroom — at no cost to you. 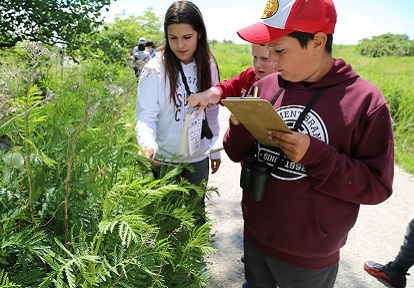 TRCA’s mobile outreach program Watershed On Wheels brings all the necessary equipment to engage students in a variety of fun, half-day learning experiences. Interested in booking? 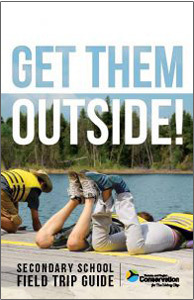 Watershed on Wheels programs are offered by region. Select your region below to submit a booking request. 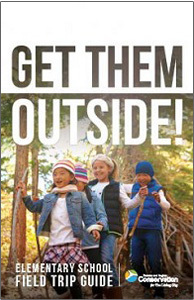 Toronto and Region Conservation Authority (TRCA) delivers programs in the following municipalities of York Region: City of Markham, City of Vaughan, King Township, Town of Richmond Hill and Whitchurch-Stouffville. However, please note that some parts of York Region fall under the jurisdiction of Lake Simcoe Region Conservation Authority (LSRCA). If you are unsure whether your school falls within TRCA’s jurisdiction, you can use the map below to find out. 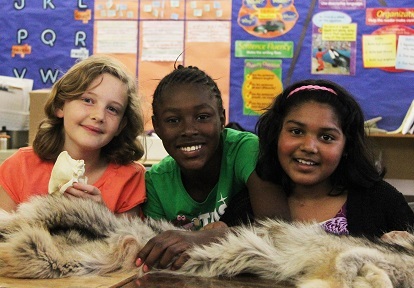 For information on LSRCA education programs, please contact education@LSRCA.on.ca. 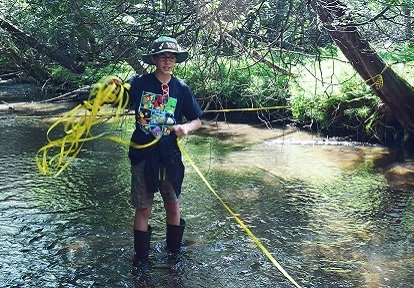 The Aquatic Plants Program (APP) is a free, curriculum-linked, hands-on educational experience. 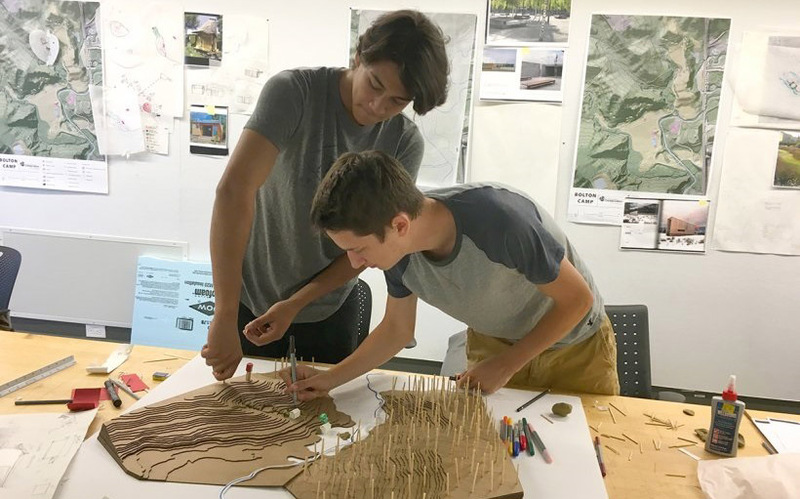 The goal of the program is to increase students’ awareness of the value of local ecosystems in maintaining the ecological health of our region. 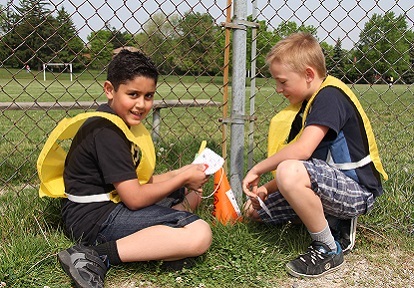 In the spring, your class will visit a local wetland to help restore our natural ecosystems by planting native plants. 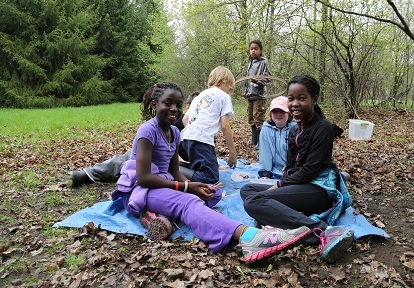 Students will also take part in a variety of nature-based activities designed to strengthen their connection to the natural world and motivate them towards environmental stewardship. The entire field trip takes place outside. Busing is required and is the responsibility of the school. The bus is required to stay on site for the duration of the program. 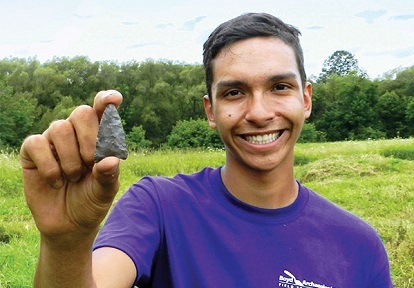 Ontario’s Specialist High Skills Major Certificate (SHSM) program allows students to focus their learning on a specific economic sector, while meeting the requirements of the Ontario Secondary School Diploma (OSSD). 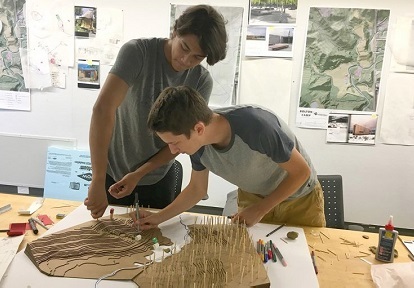 SHSM programs enable students to gain sector-specific skills and knowledge in engaging, career-related learning environments, and to prepare in a focused way for graduation and post-secondary education, training or employment. 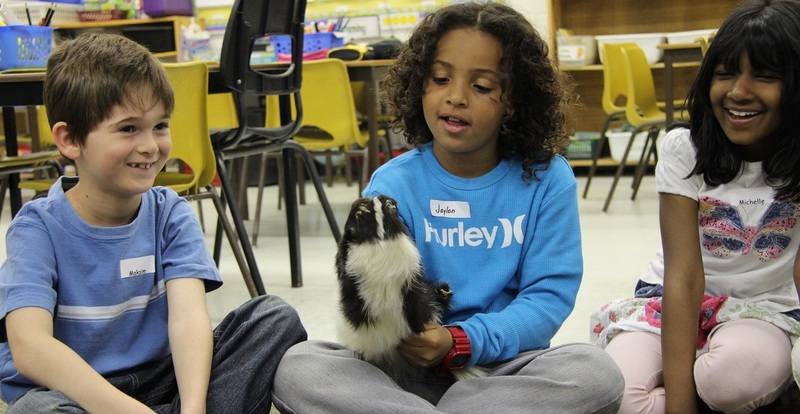 SHSM students can complete a wide variety of sector-recognized certifications through TRCA. Elective and compulsory certifications are available in authentic, real-world environments.